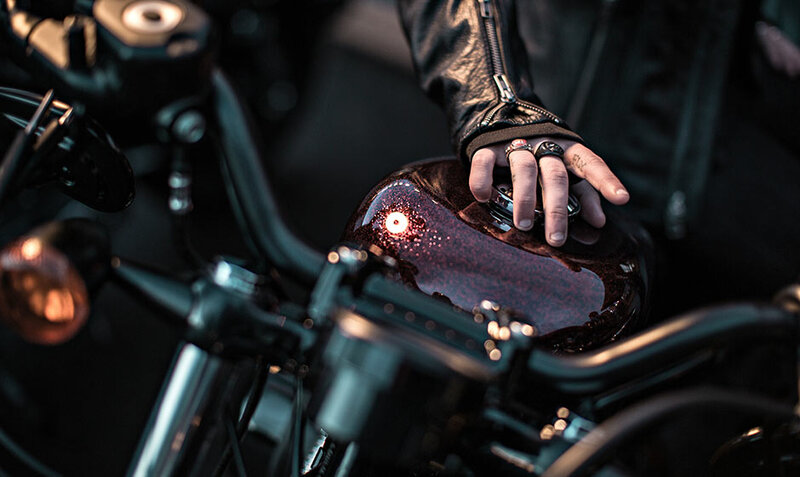 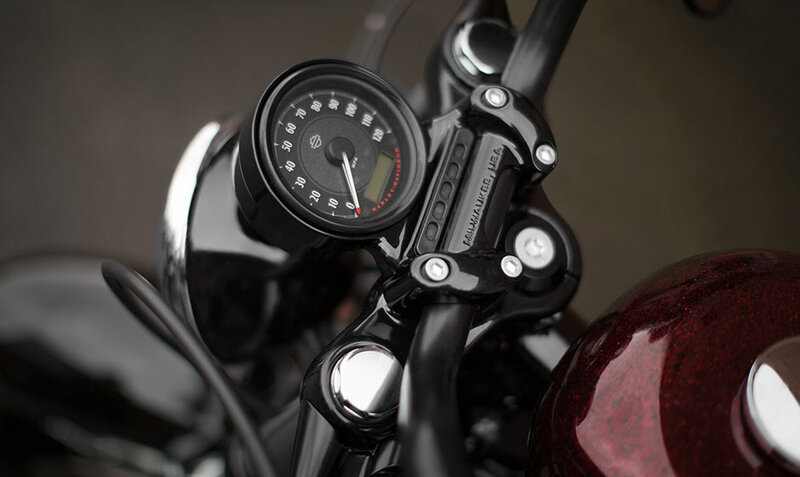 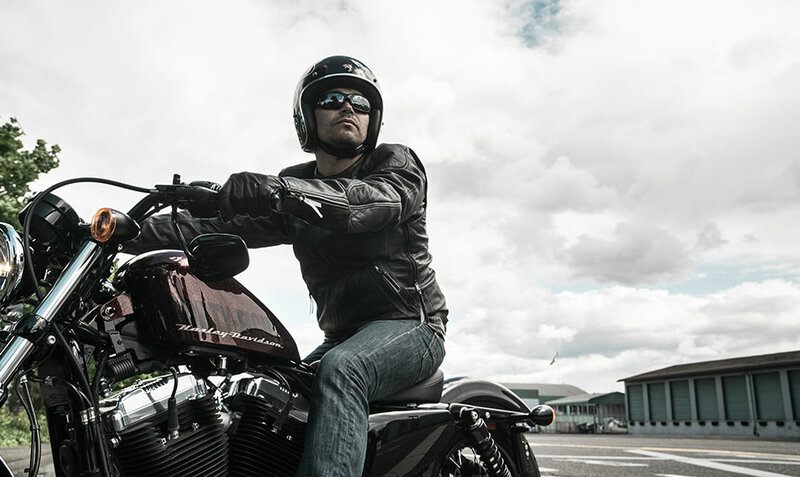 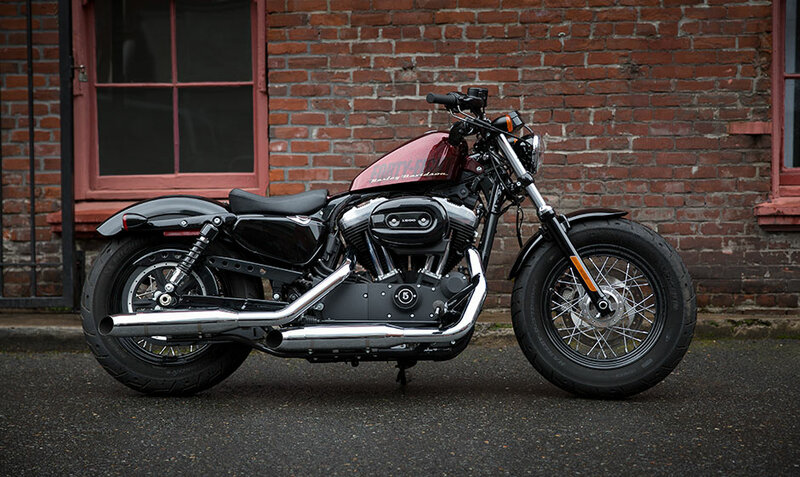 The Harley-Davidson Sportster® lineup, available here at Rawhide Harley-Davidson, offers a great way to jump onto an iconic Harley-Davidson cruiser. 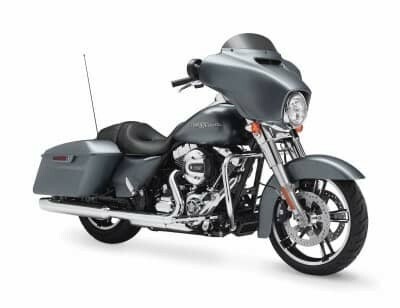 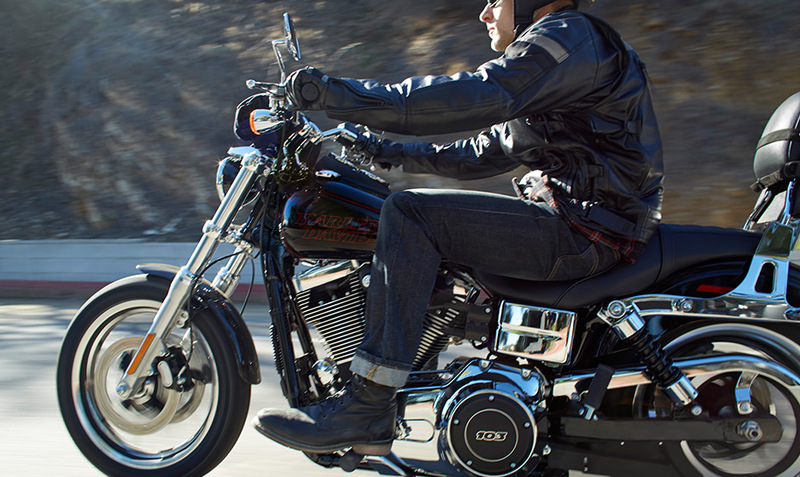 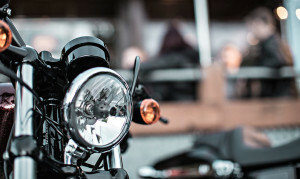 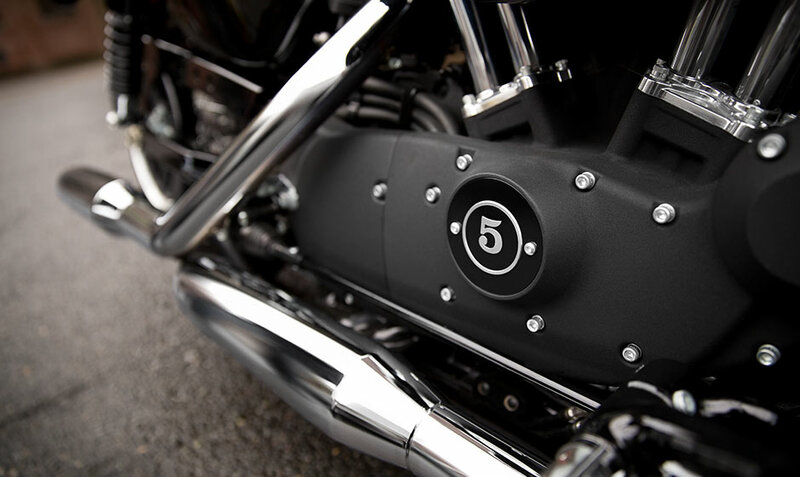 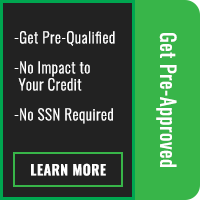 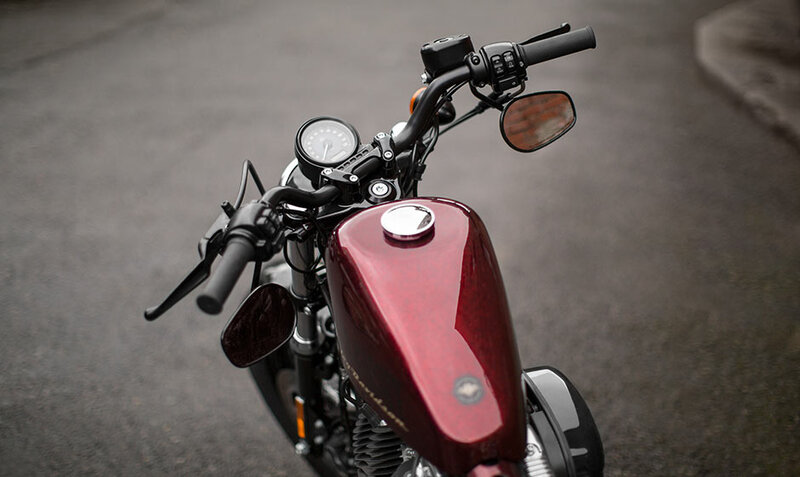 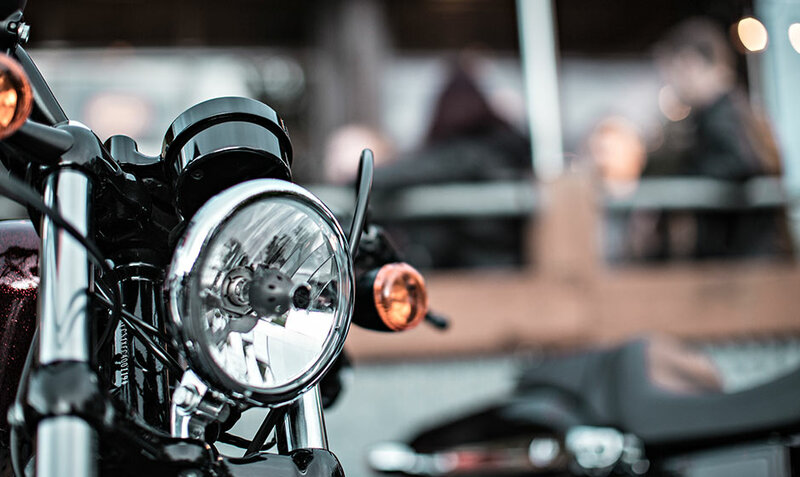 This bike will give you the kind of performance, style, and authentic details that you expect from a Harley-Davidson as you take it out for a ride here in the Overland Park and Lenexa, KS area. 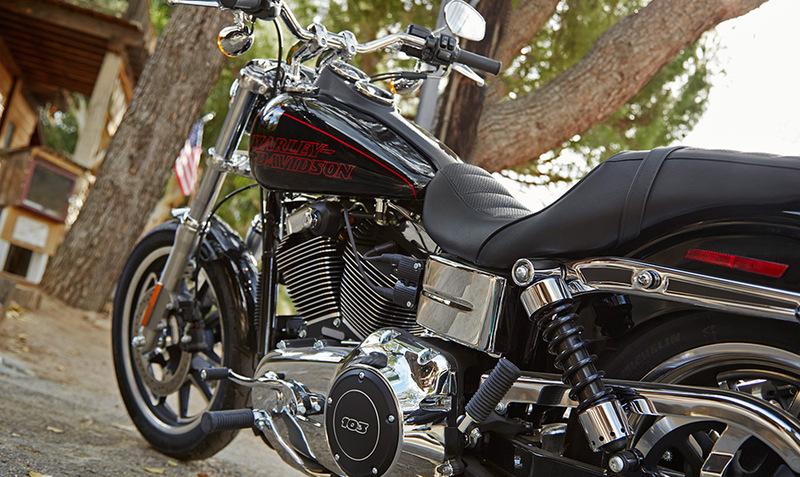 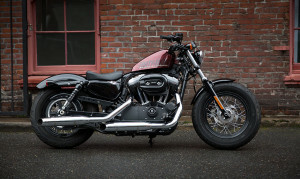 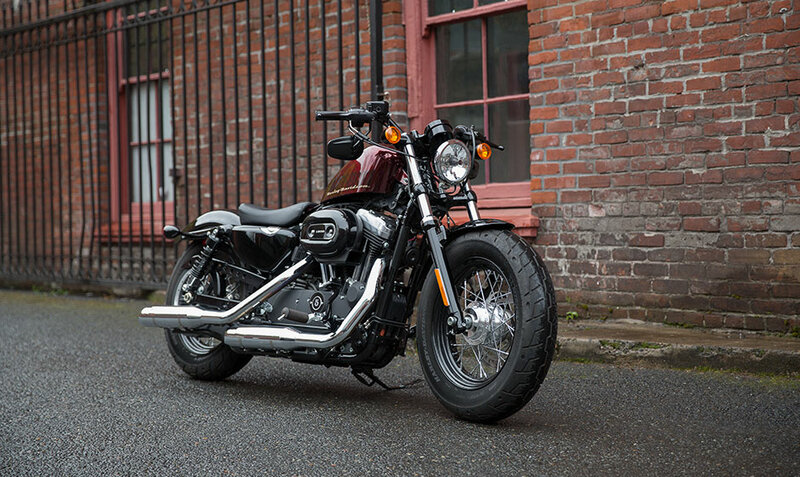 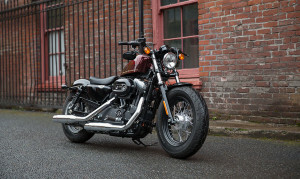 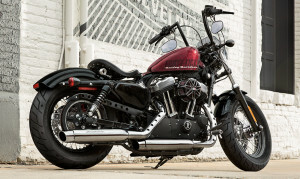 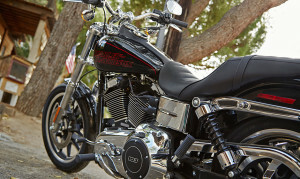 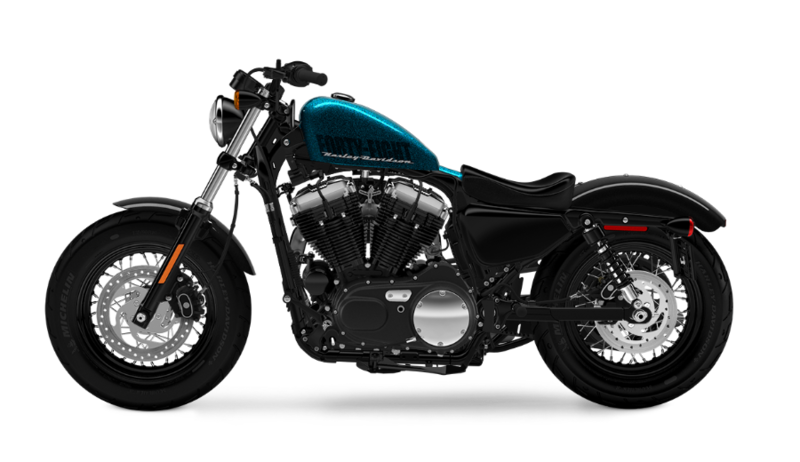 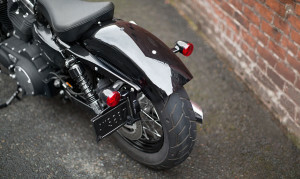 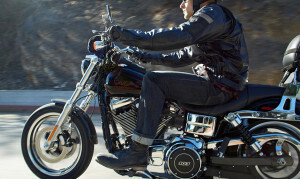 Read on to find out more about this low-slung, super custom Sportster® model below.